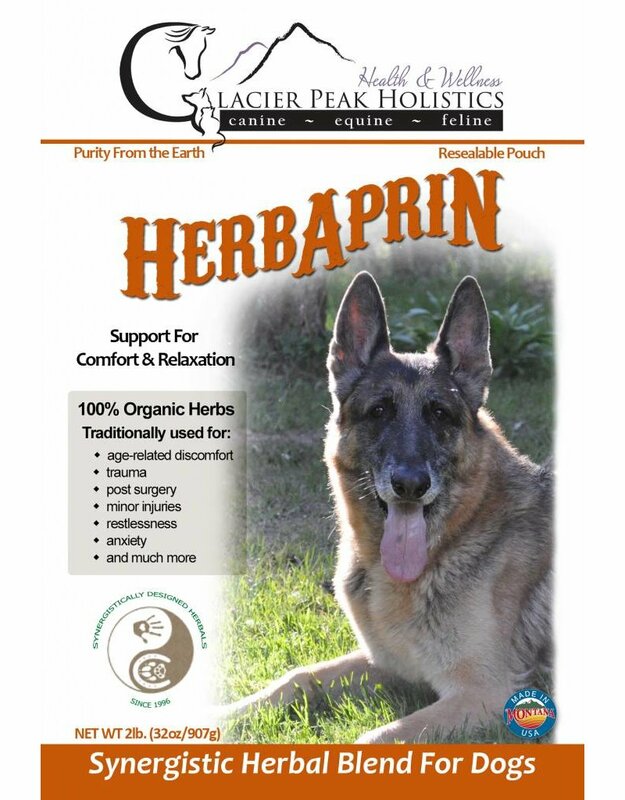 What is HerbAprin used for? 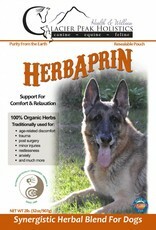 HerbAprin, (formerly known as Herbal Aspirin) can help dogs and horses relax, sleep and heal. 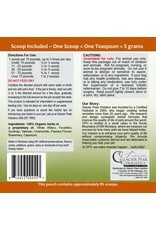 It is an ideal companion to Inflapotion™ and the perfect choice for relieving discomfort safely and effectively. 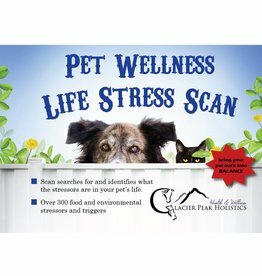 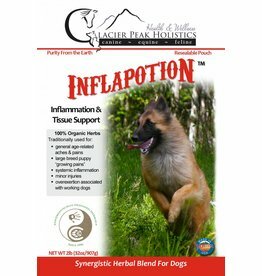 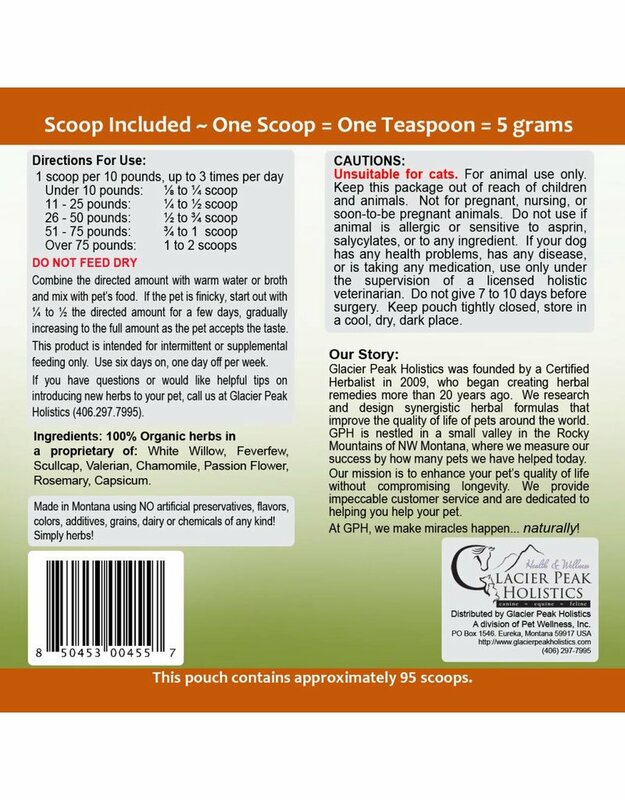 HerbAprin is the perfect "pulsing" option if your pet has difficulty with day's off dosing of Inflapotion.